Congress. Does that word make you cringe? Well, according to former Secretary of Labor, Robert Reich, it should. With the US government approval ratings at consistently declining levels since the 70s, Reich seeks out to determine just why the average American citizen is so frustrated with their government. Spoiler Alert: It’s Wall Street. The documentary sets the unique tone and perspective that makes this a worthwhile watch, although, if you’re looking for shock value this isn’t the documentary for you. Concluding that Wall Street is the source of our governmental ills isn’t a mind-blowing concept. However, to the extent that Wall Street has influence over our representatives is the key take-a-way and is a topic that should very much be in the background of every voter’s mind. 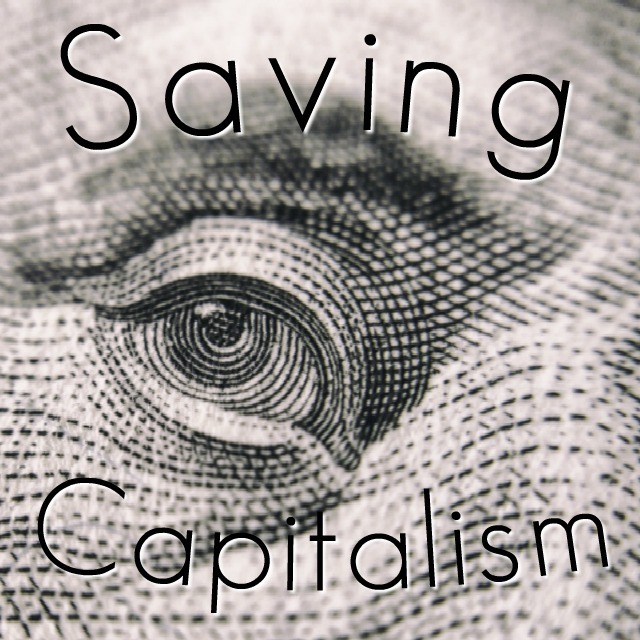 Saving Capitalism is actually based of Robert Reich’s book Saving Capitalism, which for some, would either be a pre-requisite or a follow-up to the documentary. 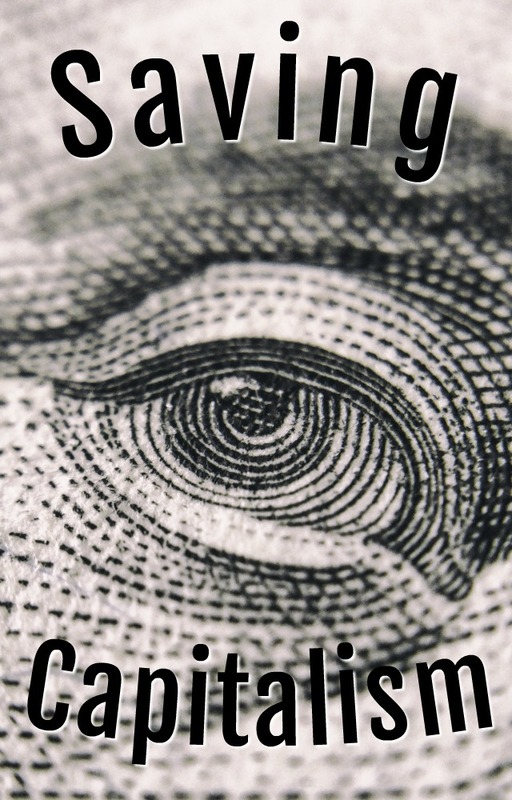 Jam-packed with interviews, stories, and key facts and figures, Saving Capitalism is inspirational in its mission to inform Americans on how their system of government is stacked against them and how only through action can the system be changed. Reich speaks of 2 ways in which action can incite change: in a positive, progressive way or in a negative and backwards way. To put these into context, Reich draws parallels between major social and governmental issues throughout American history and how history has played out in either a positive or negative way. Despite the call to change, admittedly, Reich reveals few ways in which to incite that change. One of the most interesting aspects of Saving Capitalism is the fact that it wasn’t produced by some grass-roots activist or specific interest. The Washington insider viewpoint is something that is worth noting. On the flip side of the coin, it was quite clear that some of the conclusions and messaging drawn throughout the documentary is not without its own political biases. This may only appeal to about half of those who watch. All in all, Saving Capitalism is a documentary that should be in your watch list if you have family that talks politics at the dinner table or for when you’re feeling a little patriotic. It may never reach the top lists of best documentaries, but don’t count it out for one that can speak to you on a fundamental and/or political level.